1. Stir Florida Orange Juice, lemon juice and water in a pitcher. 2. Garnish with mint leaves and ice cubes. 3. Top with carbonated water. 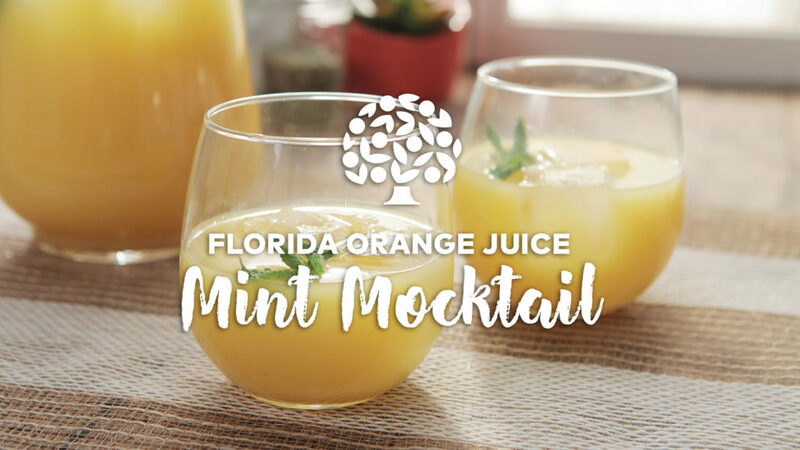 Helpful Tip: Avoid watering down your drink and use our Florida Citrus Ice Cubes!